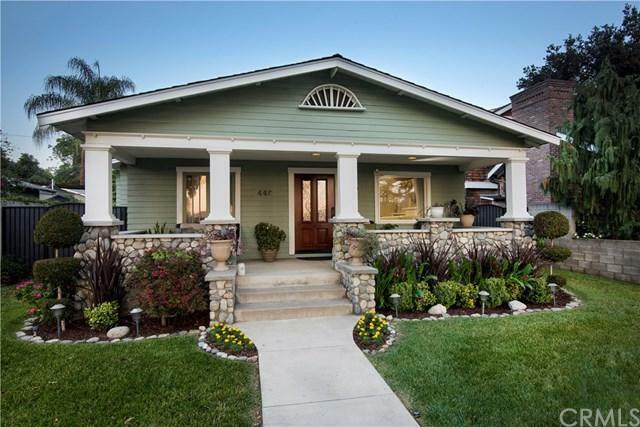 *Beautifully Renovated Craftsman* Walking distance to The Village in North Glendora! 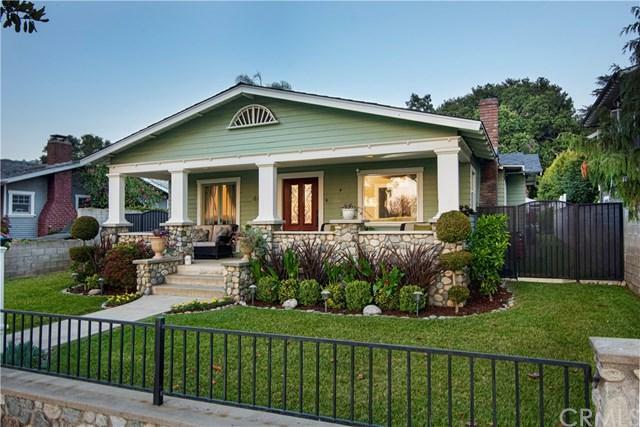 All the quintessential charm you expect in a Craftsman, with upgrades in all the right places! Large stone front porch, beautiful hardwood floors, new windows, high ceilings, and crown molding add to the details you'll love about this home. 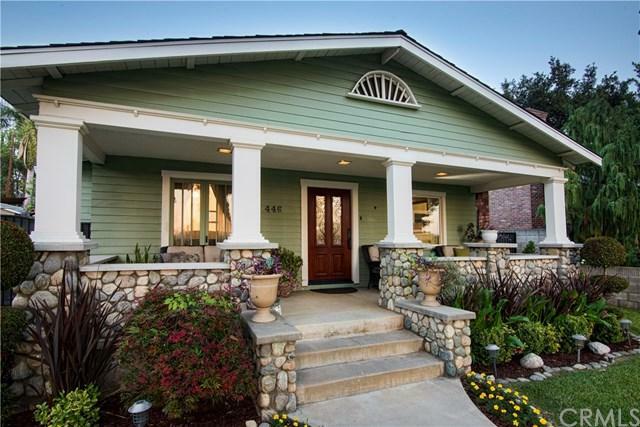 Boasting over 2200 SQ FT with 3 bedrooms and 2.5 baths. Custom eat-in kitchen with warm wood cabinets, granite counters, and stainless appliances. The center island offers plenty of additional serving space and storage. All the bathrooms have been beautifully updated. The Master en-suite bath includes a soaker tub, walk-in shower with glass enclosure, double sinks with quartz counters and built-in linen storage.+-The master bedroom feels like it's own private retreat, with double closets, high ceilings and spacious layout.+-Enjoy the view out of your living room, with it's beautiful fireplace and built-ins. The dining room offers plenty of space for entertaining plus an original built-in armoire and bench seating/storage. Separate family room is spacious with plenty of natural light and french doors to the backyard.+-Large covered patio space complete with recessed exterior lighting and fans, perfect for your BBQ and outdoor entertaining. Lush landscape, oversized fully finished 3 car garage, plus additional gated parking for boat, or car. Full copper plumbing, updated electrical, and 50 year roof. Glendora Unified School District with award winning schools! 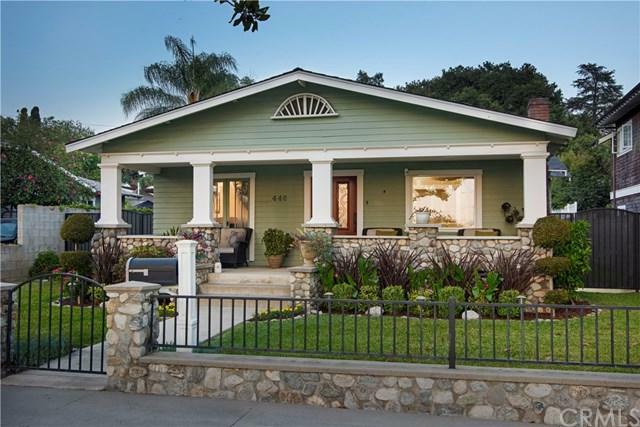 Sold by Colette Foster of So Cal Properties.